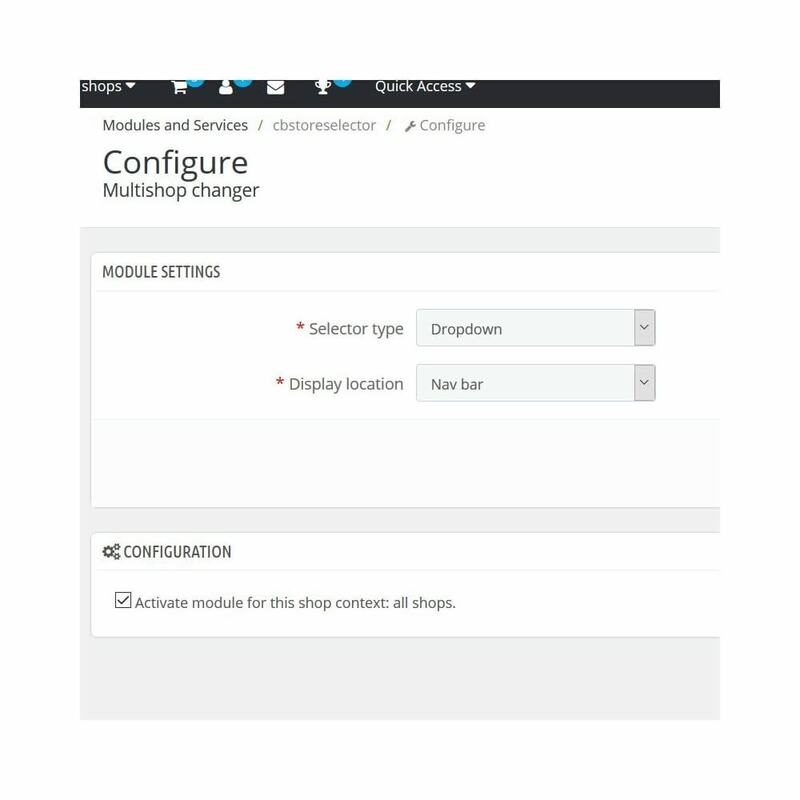 Multishop changer allows you to display in the header of your e-store a selector to navigate to other shops configured in the PrestaShop multiple store platform. 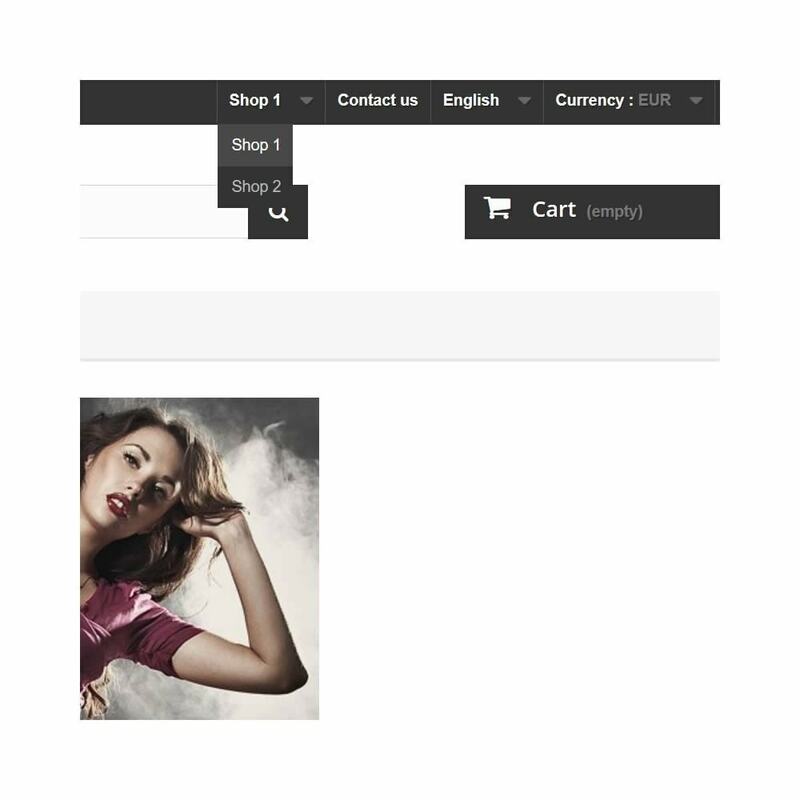 Multishop changer enables a business with multiple stores defined in Prestashop multishop platform to link them via a selector or icon list. It enhances the brand visibility and accessibility. Example: restaurants with several locations, all under a common brand. 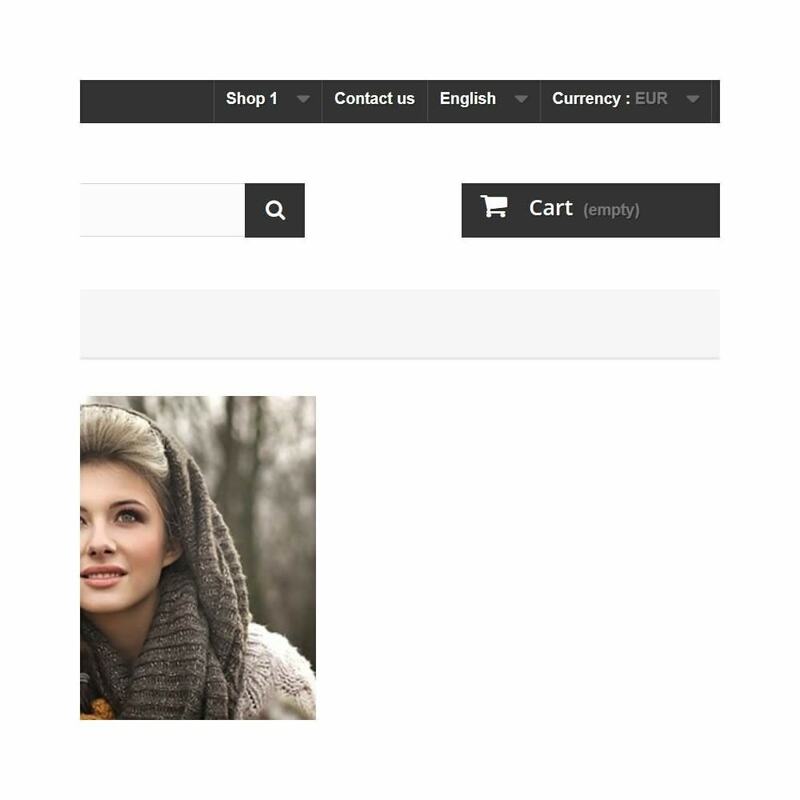 Enable navigation between homepages of the multiple stores configured in the Prestashop multi-shop system. Your customers will be able to identify and navigate easily between your multiple stores. 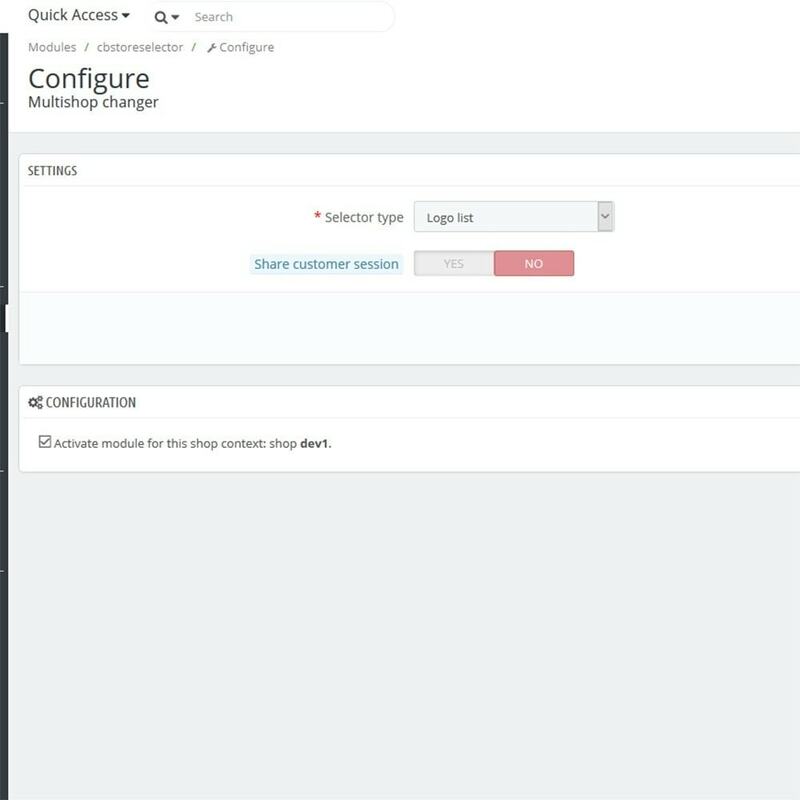 Warning: the module is visible in the front-end only when the Prestahop multishop feature is active and there are at least 2 shops set as active. 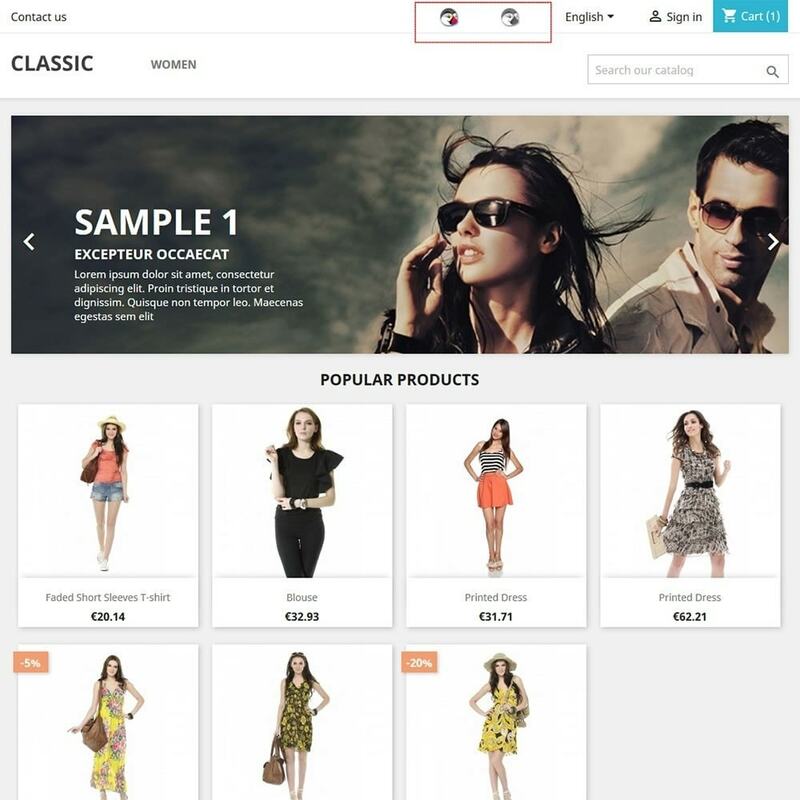 Add compatibility for PrestaShop v1.7 with layout adapted for 'Classic' theme.